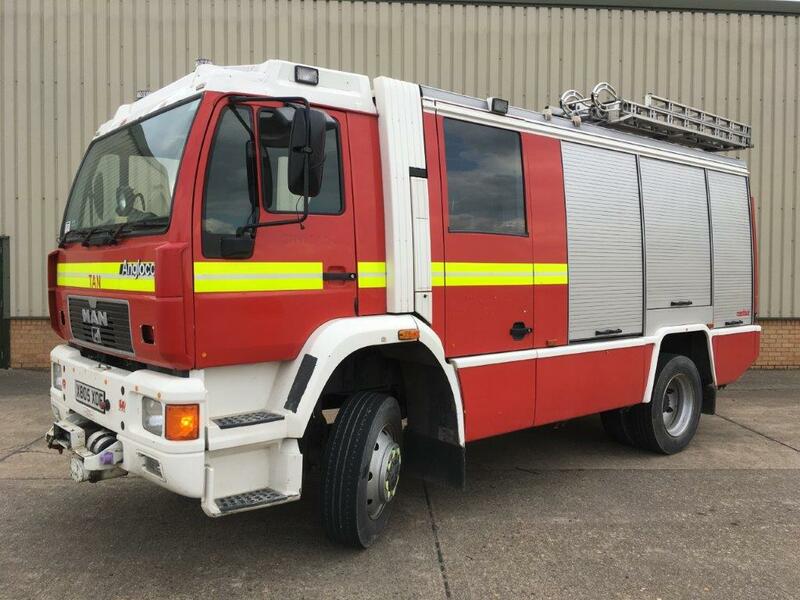 This is a nice example low mileage four wheel drive M.A.N rescue tender with the capability to deliver water or foam. This vehicle has multiple lockers for storage of equipment as well as a Rosenbauer pump delivery system. Complete operations manual supplied with the vehicle.